PAGHAM joint-boss Tom Simmonds is urging his side to stick to the game plan as they look to progress to the last 32 of the FA Vase. Lions head to Southampton tomorrow to play Sholing in the third round of the national knockout competition (3pm). 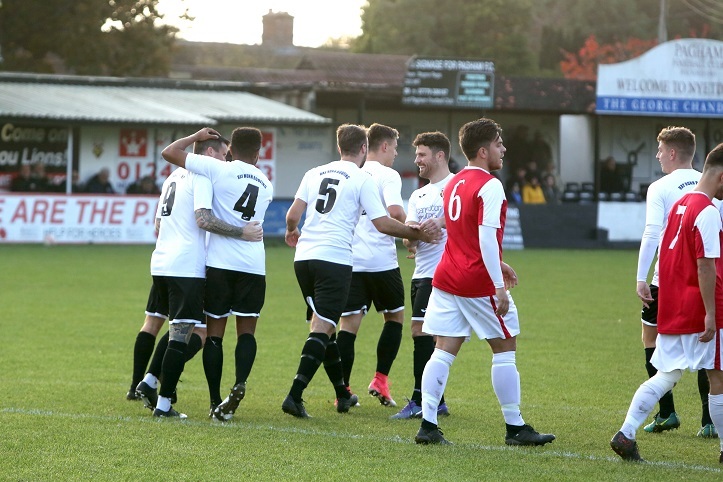 A good crowd is expected to follow Pagham on their trip out west as they look to defeat a side who have won all 14 games in the Wessex Premier League this season. But, even after Pagham lost their unbeaten league record with a 3-0 loss to Eastbourne Town last weekend, hopes are high at Nyetimber Lane that they can spring a surprise. Simmonds, who manages the team alongside Richie Hellen, said: “We have looked into them and know they are the only team in the country with a 100 per cent record so it will be a tough task. Pagham defeated fellow SCFL Premier side Peacehaven 4-1 in the last round.